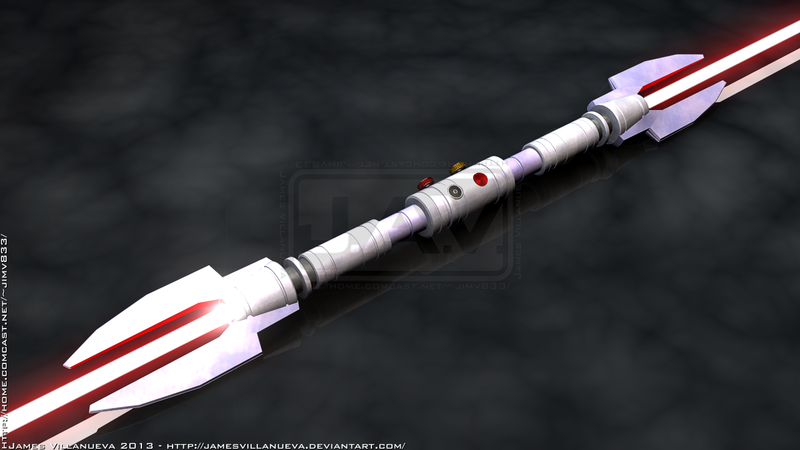 guerra nas estrelas MAKE YOUR OWN SITH OR JEDI! 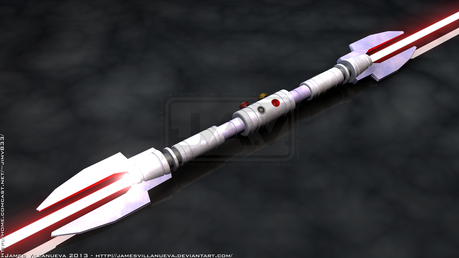 ABILITIES: Force Push, Force Grip, Force Hover, Saber Throw. BEST MOVE: Uses force hover to become a tornado spinning his lightsaber around his head taking out multiple enemies at all. At a high point then does a back flip so he faces the floor and becomes a dangerous drill. Master/Aprentice: Once Anakin Skywalker(Jedi) and Cont Dooku(Sith) Now is no ones. 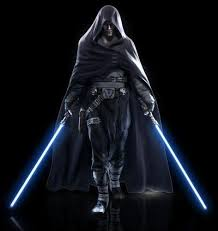 Abilities: all kinds of Force grip, meditation, silence, expert lightsaber combatant, force push, mind trick on strong and weak minded, force jump, electrical abilities, saber throw, force repulse and hand to hand combat expert. Best Move: Force push & lightsaber throw. Name: James Bruta Kurihbine "Preferred Name Bruta"
Name: Brinuxx Vorlex (Darth Vorlex) "Pronounced, B-ree-Noo-ks ~ V-oh-r-le-ks"
Abilities: Lightsaber Combat Expert, Farsight, Force Grip, Force Jump, Force Rage, Force Lightning, Force Push/Pull, Distant Power, Incantation, Force Drain/Feed. 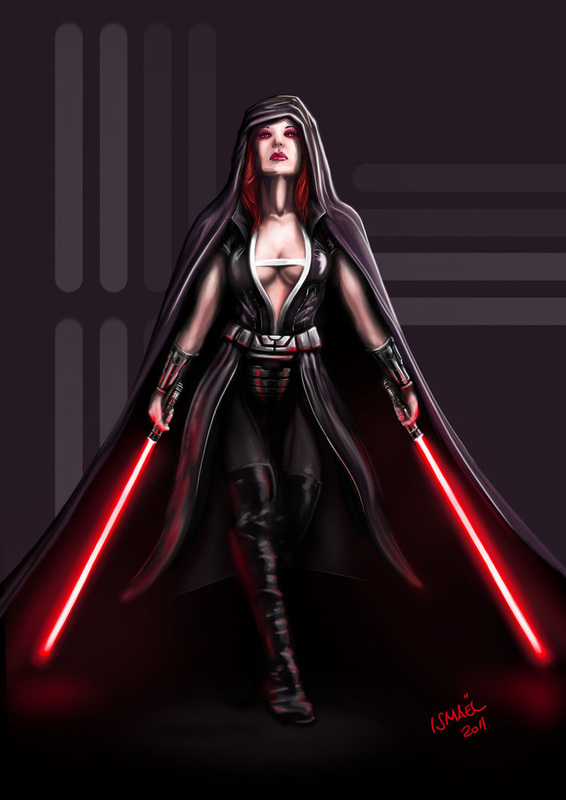 Sith/jedi: jedi master and due to his extreme military expertise he is given the rank of Supreme Jedi General (jedi equivilent of supreme commander). 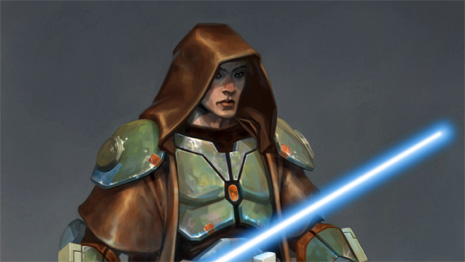 Abilities: force mega jump, force repulse and force mind trick. Current Whereabouts: - Lord Vader has followed Carter and his Apprentice to the Dessert Junkyard planet of Jakku, Reasons for Carters appearance there is unknown. Notes: Carter is suspected of using the cover of a Bounty Hunter to gide his alleigance to the rebellion. - Lord Vader seemed to recognise Carter and has personally gone to deal with him. 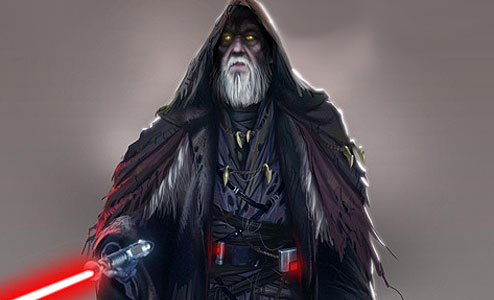 - Carter has been spotted roaming the Tattooine system and also reported being around the Dagobah System. 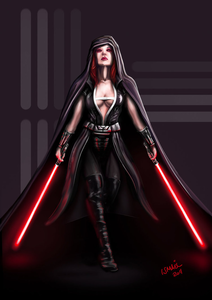 - We also believe Carter has a young family either on Alderaan or even on Utapau. 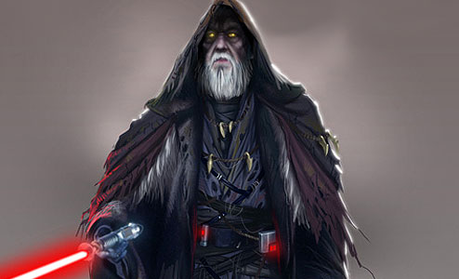 - Recent reports lead us to believe Carter has been working with other surviving Jedi. - Lord Vader believes Carter knows the wherebouts of both Jedi Masters Obi Wan and Yoda. 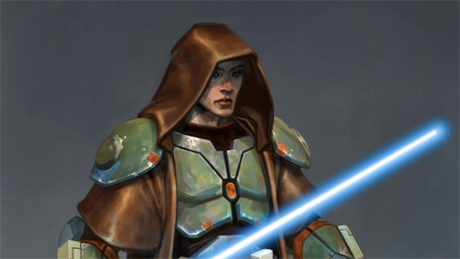 - In a confrontation with Lord Vader, Carters padawan learner has been captured and is now being questioned by the Emperor himself. - Vaders Report also states Carter has been injured, severed left arm and crushed right leg. - Carters Apprentice gave us nothing, so the Emperor has decided to execute him publicly to draw out weak minded rebels. - Execution went off without a hitch. Haha I kind of went overboard and added a data file type deal. If anyone has any ideas on what I could change about Carter or add please feel free to tell me, for i am considering writing Star Wars fan fiction and Carter seems to be a good lead character for me. APPRENTICE/MASTER ..Darth Nihilus via holocron, Boba Fett and Darth Vader as Masters, Kylo Ren and Darth Caedus as Apprentices.